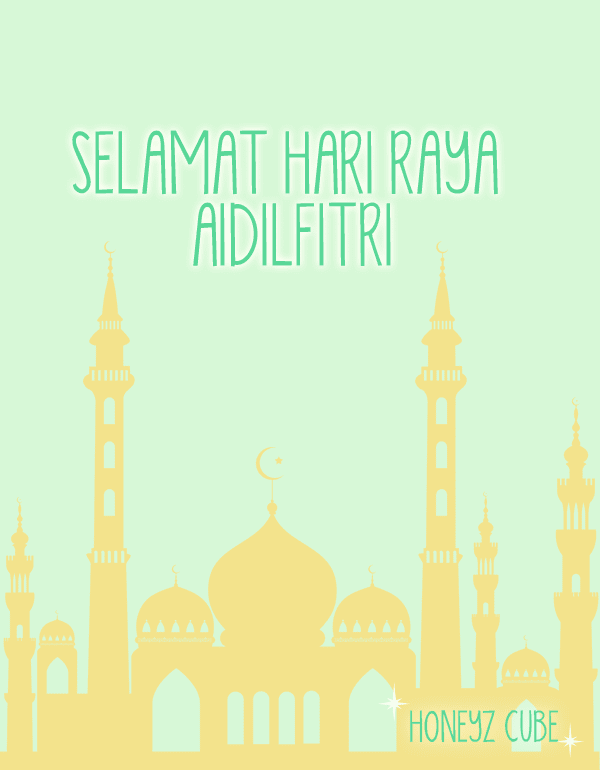 Heartiest greetings to all of you – Selamat Hari Raya Aidilfitri! Honeyz Cube extends our compliments to you with 100 free cubepoints! Enter ‘RAYA2013’ at http://honeyzcube.com/RedeemCode.aspx to celebrate this joyous and special occasion! *Promo code is valid till 14 August 2013.